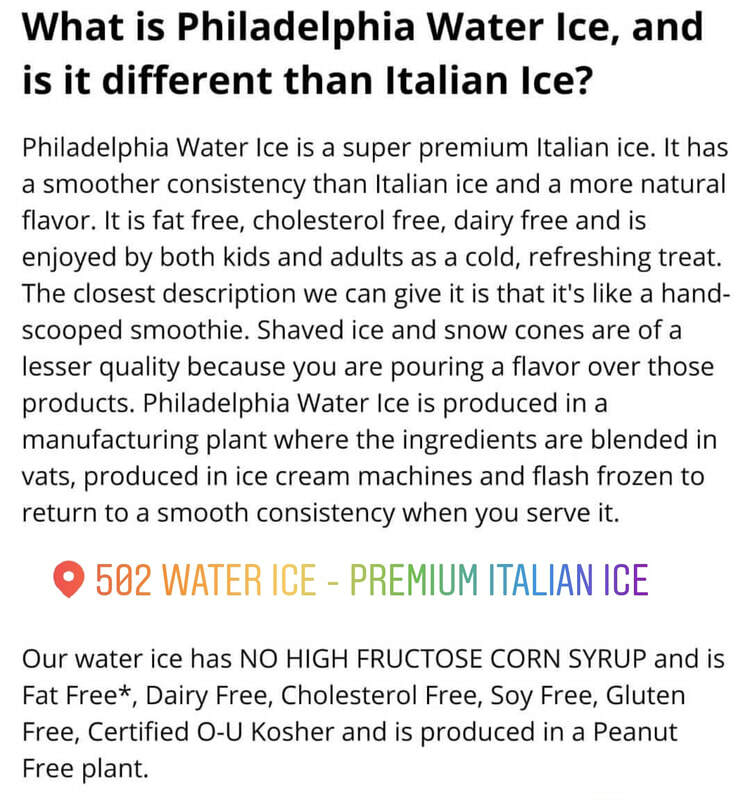 TASTE THE SWEET JOY OF PHILLY IN THE 502. 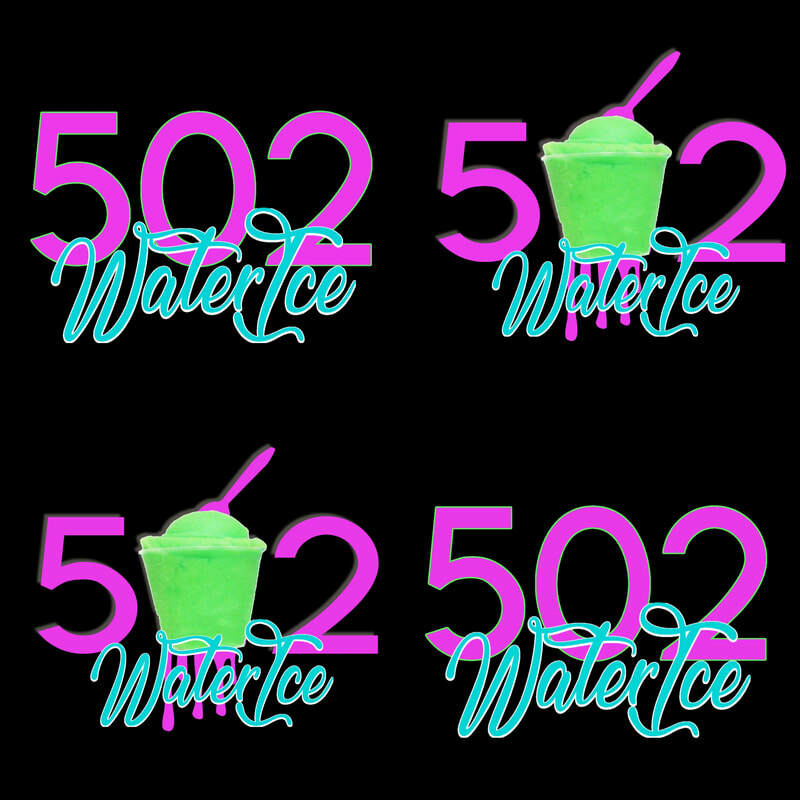 Please follow the 502 Water Ice social media pages (facebook, instagram, twitter) to keep up with all the news plans we have in store. 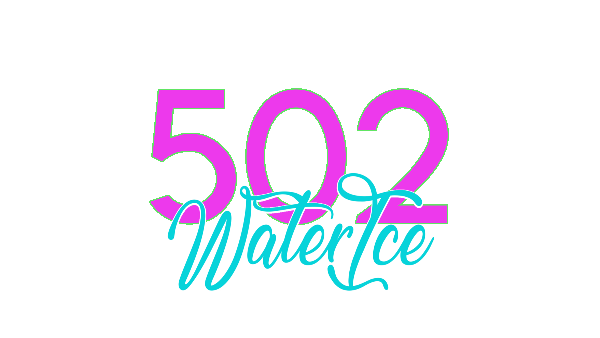 We clearly do appreciate all of the new found love ❤ and support for #502WaterIce and we love  you right back Kentuckiana!!! 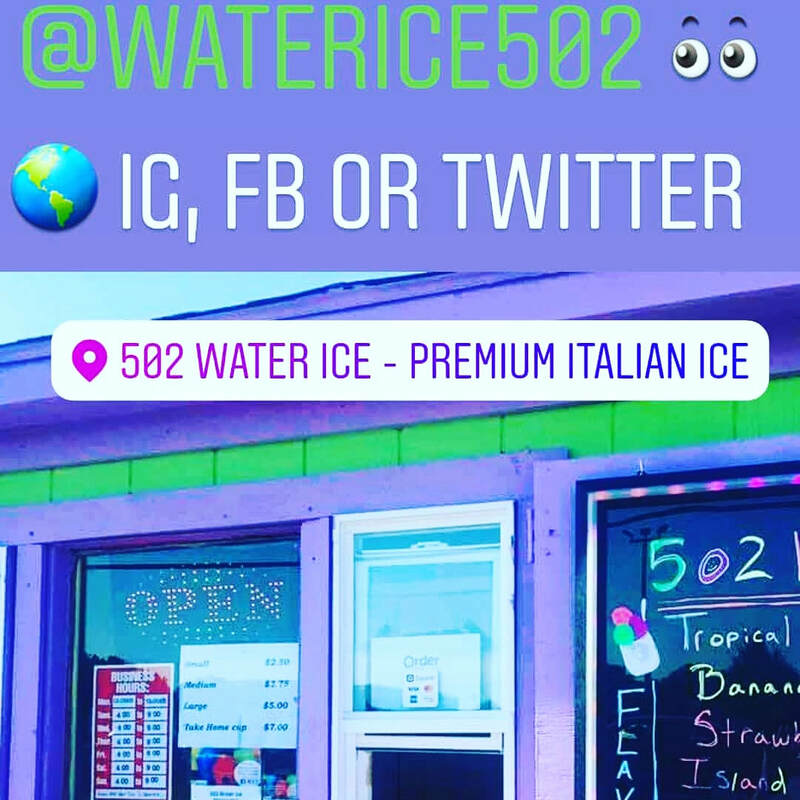 BETTER ITALIAN ICE. GREAT TASTE. 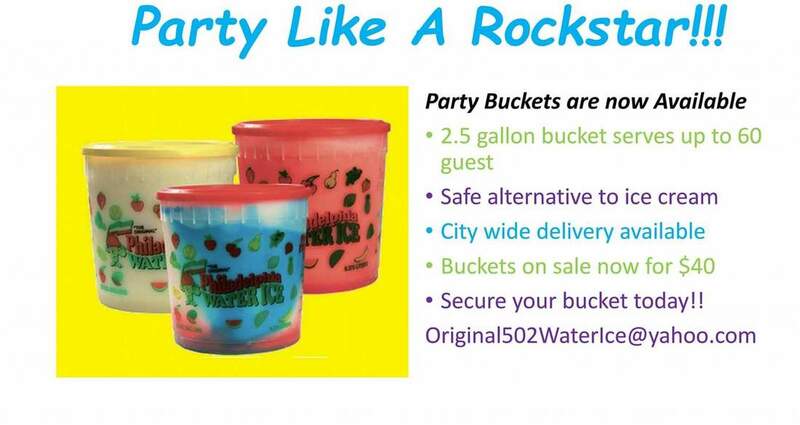 ​as a vendor for you next event…….